Autumn represent a great time to fish with dry flies and Picric PT Dun are among the best flies if we talk about ephemeridae. Why? Because these days the Sun is warm and not hot, the air humidity is constant and the water temperature is perfect for hatching. 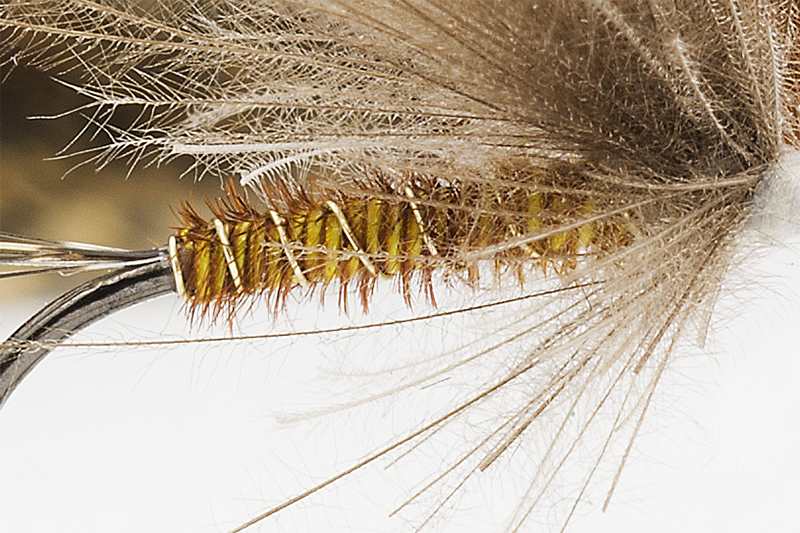 Small olives and midges are everywhere and grayling and trout eat these insects in frenzy. Walking by the river you will see clouds of insects and water boiling almost all day long. It’s the perfect time for dry fly fishing! I discovered this fly at a good friend of mine from the Slovak Republic – Peter Durisik. 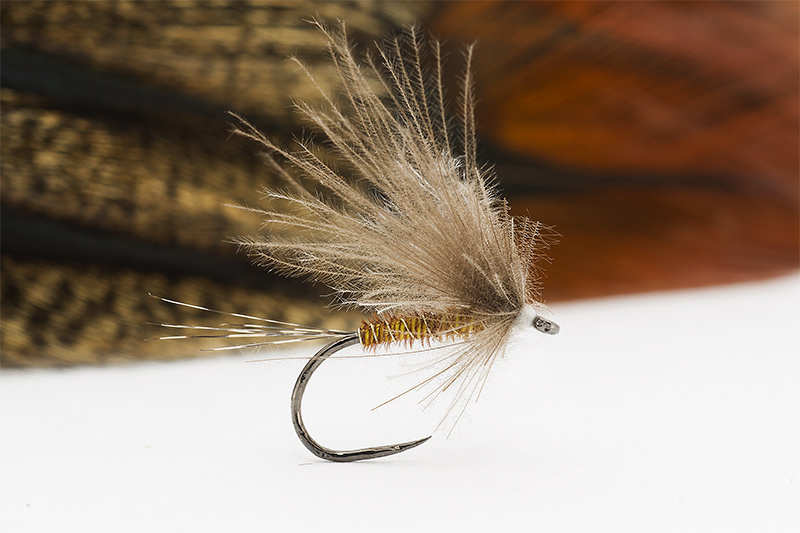 The body is made of pheasant and ribbed with yellow thread and a small bunch of CDC. It was one of the most effective flies I used on San river in Poland, Dunajek and Vah in Slovakia. I always like to test and modify something , just for my curiosity. If the results are good then I’m more than pleased and I share with my friends what I obtain. So just give it a go for this model, probably you will like it, at least for me works really great!